A Community of Christian Businesses Focused on Growth. Kingdom Business Association (KBA) provides training, community and resources to support you in launching and growing your business. Our mission is to change the way people see christian businesses. We want to empower business owners and aspiring entrepreneurs from Faith Christian Center and the Greater Phoenix community to be their best in the marketplace by utilizing Christian principles. Deut 8:18 But thou shalt remember the LORD thy God: for it is he that giveth thee power to get wealth, that he may establish his covenant which he swore unto thy fathers, as it is this day. A full day of connections, resources and strategic insight to launch and grow your dream business. This is the must-attend event for aspiring business owners, and established entrepreneurs looking for growth opportunities for their ventures. The next KBA Expo will be held on October 20, 2018. This all day trade show, held on a Sunday, is a an excellent way to find customers to help your business grow and an economical way to increase your sales. Expose your business to the members and visitors of FCC. Trade show exhibiting is open to business owners who are members of FCC. The next KBA EXPO will be held in the spring of 2019. Join a business small group to build connections within your immediate community. Small groups are an intimate setting of like minded business owners that meet periodically to help each other learn and grow. Business Small Groups launch in February 2019. Mr. James C. Gilbert III (married twelve years with a two year old son) was raised in Detroit, Michigan were he developed his strong work ethic and the benefits of hard work from working in his family’s commercial landscaping firm from the ripe young age of eight. Mr. Gilbert, a licensed insurance broker has enjoyed helping clients for the past 24 years to protect themselves with innovative strategies using Life, Health and Medicare insurance programs. He operates a multi-state licensed independent agency with a primary specialty in helping seniors navigate the overwhelming, ever changing landscape of quality Medicare Coverage. David Forney is what you would call a true entrepreneur. He comes from an extensive line of entrepreneurs in his family. The Forney family is recognized as true pioneers being one of the first African American McDonald’s franchise in the United States opening their first location in 1969. He himself is fourth generation entrepreneur. David would learn the ends and out of running a restaurant at his family’s Creole Fried Chicken restaurants. Creole Fried Chicken received many awards such as Best of Phoenix from 1982 to 1987. David has also had the pleasure of being the co-founder and producer for the music label Elite Records where he was responsible for helping develop R&B singers and Hip-Hop rappers. He was also an executive producer for Twilight Productions. David would become a Burger King franchise in 1993 operating three restaurants in the Phoenix Arizona market. He has received many awards for operations and for his involvement in community service. David served the franchise community for the Burger King for many years serving in Continuing Education and Government Relations. He operated in the Phoenix market until 2010. David entered the airport concessions food service in 2009 becoming the ACDBE partner in General Mitchell Airport in Milwaukee Wisconsin where they operate great concepts such as Valentine Coffee, Auntie Anne’s, Nona and North Pointe Burgers and Pizzeria Piccolo. David was educated at St. Mary’s of Redford High School in Detroit and received his college education at Arizona State. Later having a desire to know God’s Word better he attended Azusa Ministry Training Institute. 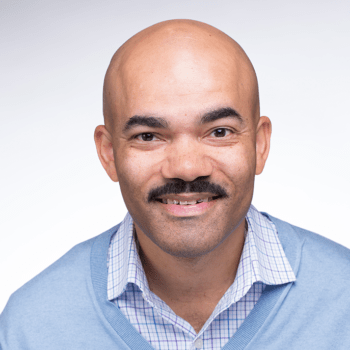 David has had the pleasure of serving on many Boards such as the 100 Black men of Phoenix, Minority Franchisee Association, National Franchisee Association, Azusa Business Institute and the Kingdom Business Association. 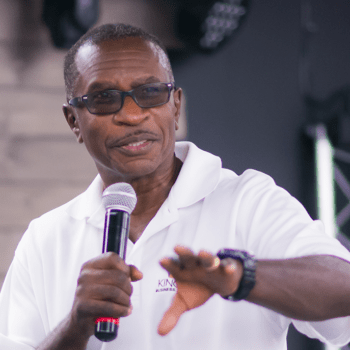 He has also enjoyed teaching many others while being an instructor at Azusa Business Institute, Kingdom Business Institute and Kingdom Business Association. David Forney is highly respected in the market place. He believes that his success is attributed to being a God-fearing man. He also attributes his success to operating with integrity, character, while delivering great service, having great employees, and continuing to serve the community. April Goudy, a self-diagnosed small business growth junkie and Project Consultant, founded The Cultivator Company in 2013 out of compassion for the small business that fail each year due to lack of skills, support, and sustainable business strategies. As a small business owner, April understands the struggle that entrepreneurs have with starting and growing their dreams into reality. April has an associate’s degree in Instructional Design from Rio Salado College and has had the pleasure of attending AZUSA Ministry Training Institute. She is a KBA Instructor and holds HubSpot Certifications in Email Marketing and Sales. For over 10 years April has added value to small businesses by developing and consulting on proven business strategies. She has a strong desire to partner with organizational leaders to create sustainable businesses that affect change in their communities, serve their customers with integrity and generate their desired revenue. Pastor Wilson currently serves under the leadership of Pastor Sean R. Moore as the Senior Assistant Pastor of Faith Christian Center Phoenix. For the past 24 years, through education and experience he has been involved in a wide variety of endeavors both public and private. 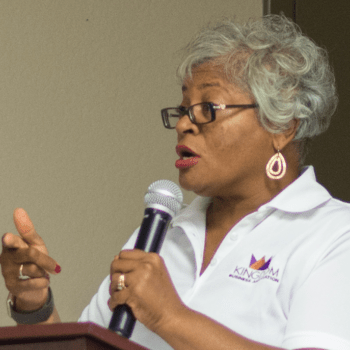 Pastor Wilson has worked for Maricopa County, local valley radio stations, and has provided substance abuse counseling as a board-certified counselor. 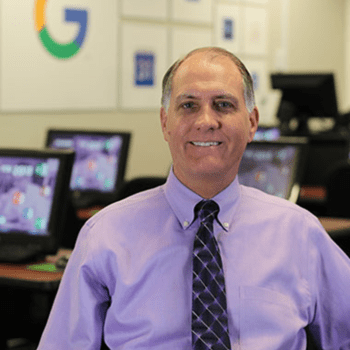 He most recently worked for the Division of Developmental Disabilities and Child Protective Services where he received acknowledgements from Governor Janet Napolitano and the Department of Economic Security’s Director for excellence in service and in assisting Arizona’s vulnerable and under privileged populations. Pastor Wilson began his service at Faith Christian Center on the third Sunday in October of 1997. 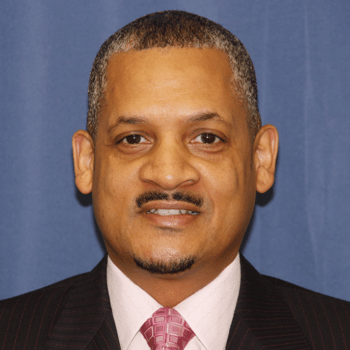 Since joining here at F.C.C., Pastor Wilson has been eager to serve in multiple capacities throughout the church. He began his service as an Usher and served five years as a Touch Group leader; then was appointed as Deacon, and later become the Head Deacon over the Deacons department, and in June of 2006 he answered the call of God on his life. In April of 2007 he accepted the Senior Assistant Pastor position and he continues to serve in multiple areas and assists with the administrative and ministerial operations of FCC. Sharon Wilson’s professional employment career spans over 15 years as an Engineer and Corporate Auditor for the automotive industry where she supervised and managed Engineering Services, Configuration Management as well as ensuring adherence to internal and international standards for both the company and approved vendors; and was the liaison between the company’s current and future customer base both domestically and abroad. 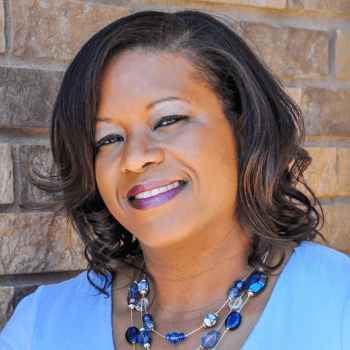 Her entrepreneurial expertise includes being an active real estate investor as well as owning her own Social Service company. Her strengths lie in creating and developing businesses, operational systems, cost control, business management and strategic growth.